In need of an Android tablet that receives timely updates and has been substantially discounted? 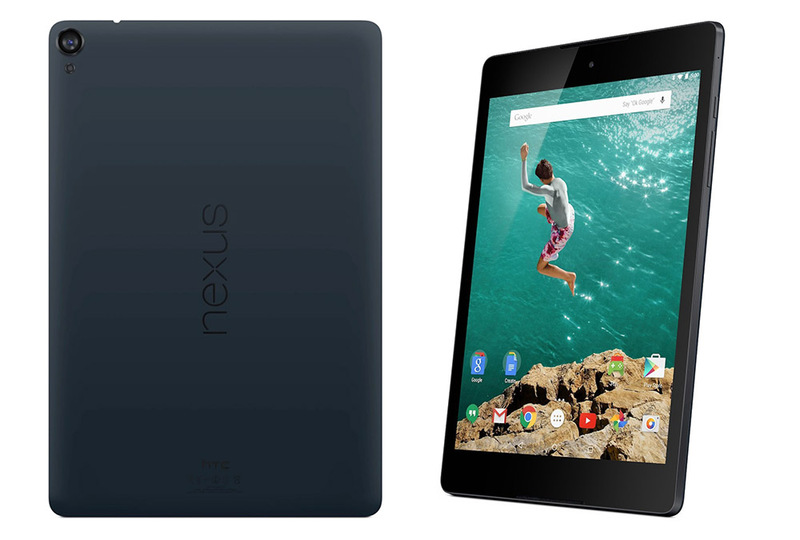 Amazon currently has the black WiFi-only Nexus 9 with 32GB of storage for just $299. That’s $180 off the original price of $479 that Google and HTC introduced it at. While the device may be a year and a half old, Google is still supporting it with updates and has even made it a part of the Android N preview. It’s a great tablet size at 8.9-inches and would be a great travel buddy or coffee table mate when you need a bigger screen. You can read our Nexus 9 review from back in 2014, but just understand that the device has evolved in recent years with each big update.